The only thing as important as a job well done is a job well done quickly. 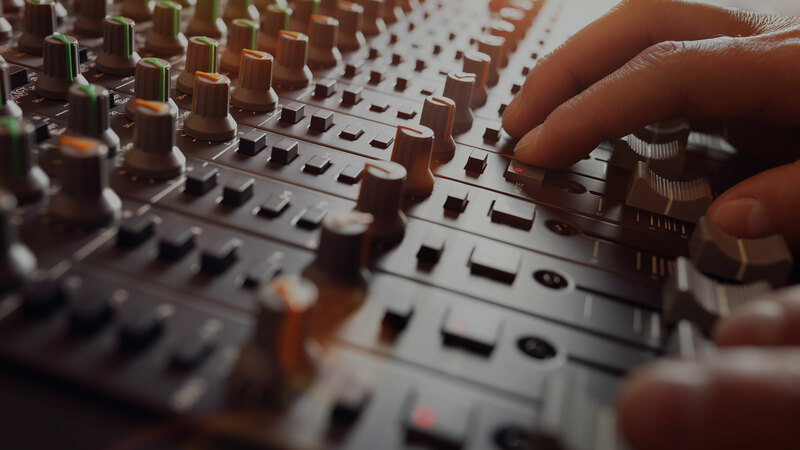 IN-FX-ENT prides itself on being efficient. 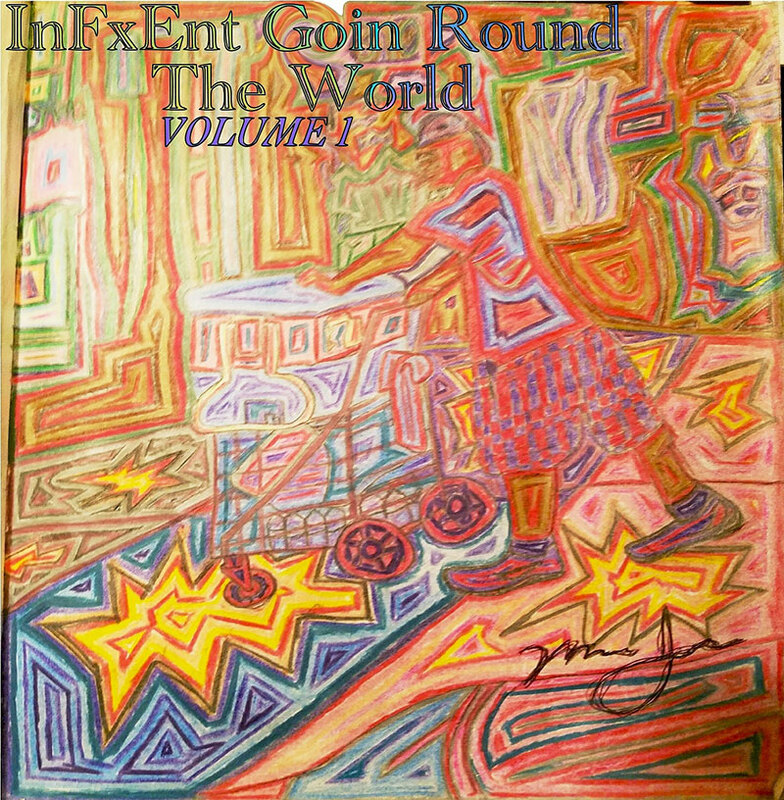 InFxEnt "Goin Round The World"
Available on Spotify Itunes Apple Music Google Play Amazon Pandora Deezer Tidal YouTube Microsoft Groove ClaroMusica Saavn MediaNet Shazam iPhone Siri. Hi we’re IN-FX-ENT an entertainment company based out of the Mount Vernon, North East Bronx area. We write play and remix music. We also do photos, videos, as well as editing, graphic arts, promotions & management. The business world is extremely fast paced because, as the saying goes, time is money. Unfortunately, because of this mindset we have lost some of the most important aspects of human interaction. That is why IN-FX-ENT makes the time for our clients. 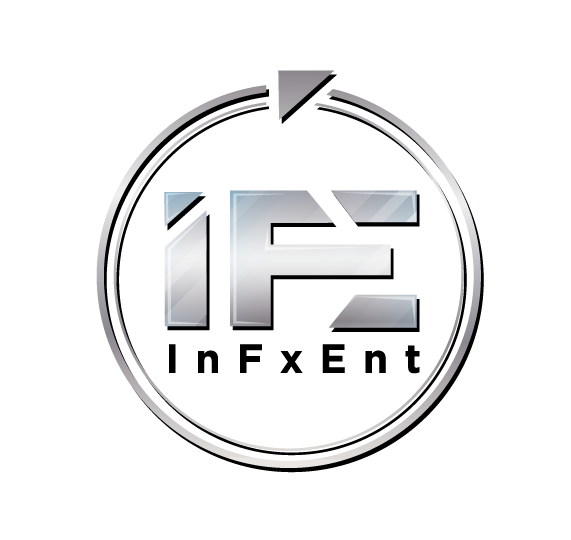 We want our clients to know that when you deal with IN-FX-ENT it is not business as usual. We take the time necessary not only to get the job done, but also to get to know our clients and provide them with an atmosphere conducive to their needs. We encourage our clients to speak freely with us so that we can make sure that their expectations are met and exceeded.